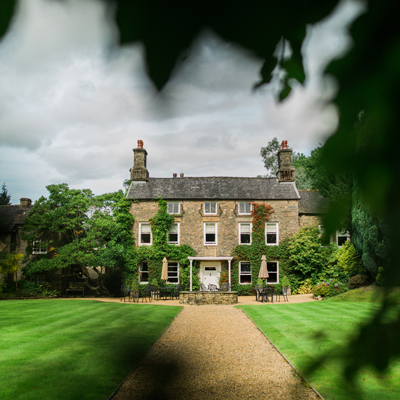 Beeston Manor is set in 140 acres of land at Hoghton, near Preston. 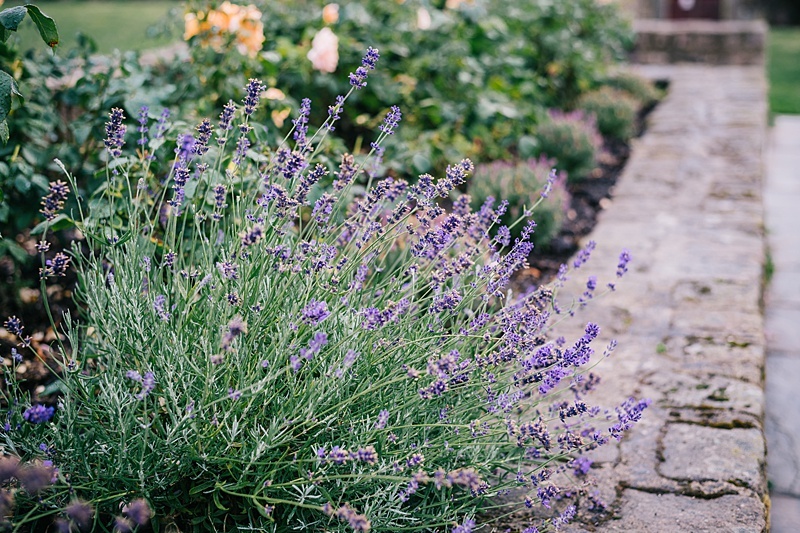 The surroundings are stunning – including their picturesque gardens and the peaceful setting. The venue is close to the M6, M61 and M65 motorway networks and also has the facility of a helicopter pad. 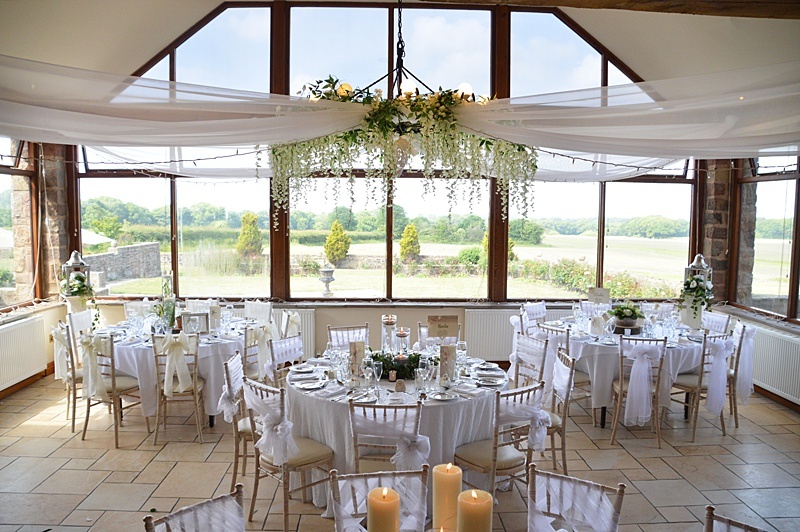 Beeston Manor is a multi-award winning and family run wedding venue. 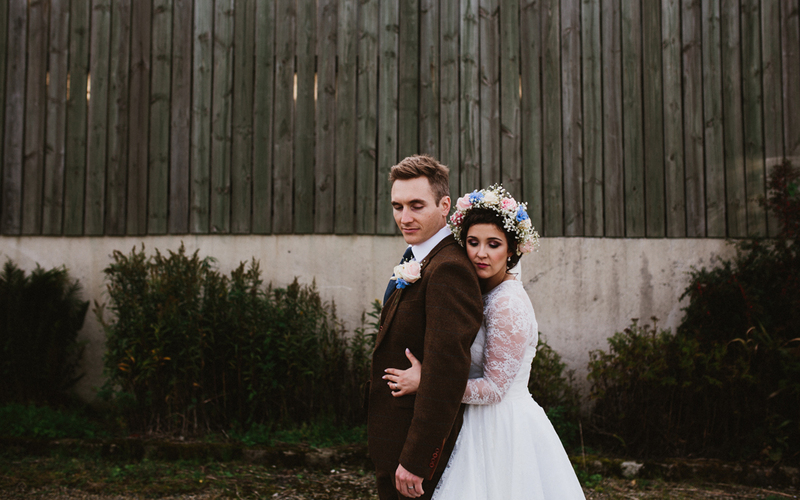 Their venue is a beautifully converted 16th Century barn complete with rustic oak beams and sandstone walls. 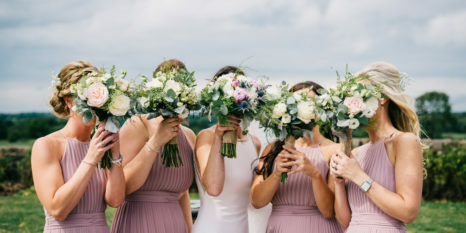 They have fourteen en-suite bedrooms available, a licence to hold civil ceremonies, a restaurant and two function rooms which have stunning panoramic views. Their packages are bespoke and tailored to the needs of what you are looking for! 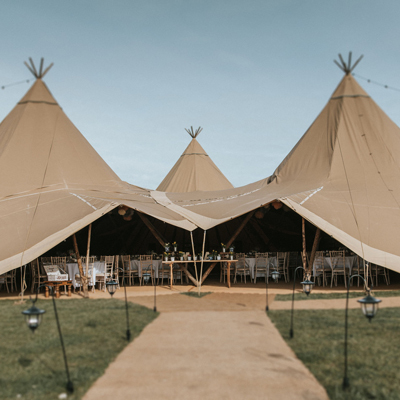 Whether it’s a traditional 3 course meal for the wedding breakfast, or a more ‘informal’ style feast such as a BBQ or Afternoon Tea. Their prices stay the same throughout the year, so no seasonal changes. Weddings held on Sunday – Thursday have no minimum number of spend requirement! * This excludes Sunday’s on a Bank Holiday Weekend. We got married at Beeston Manor on 7th May. From the first time we stepped foot in Beeston we loved, it’s such a beautiful, homely venue with incredible views across the back. It really is picture perfect and we wouldn’t have had our wedding anywhere else. All of the staff, Kath and Amy especially, took such good care of us right for the start, nothing was too much trouble. Amy co-ordinated everything on the day of the wedding and she is fantastic at her job, every single thing was planned to perfection and the whole day went without a glitch. It was our dream wedding day and we can’t thank Kath, Amy and the rest of the team enough. If you’re considering booking an event at Beeston then do it, you won’t regret it! 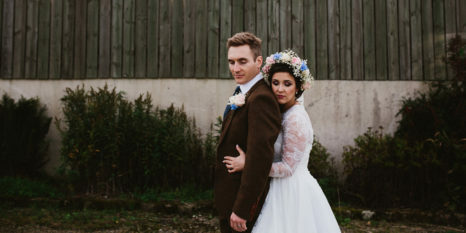 I literally wish I could get married everyday after my experience at Beeston Manor! The Staff are absolutely fantastic and everything was organised perfectly. Big love and thanks to Kath, Amy, Jenny and all the family over at Beeston Manor for making our day the best day of our lives. The rooms are very spacious and comfy with a luxury finish. 5 STARS! 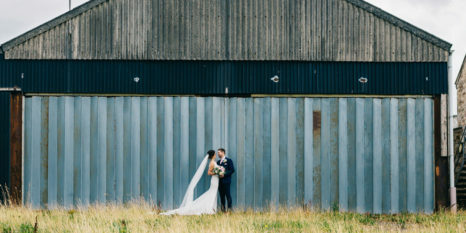 My daughter Sarah wanted a civil wedding in a barn type setting and we trawled through the internet looking for inspiration. 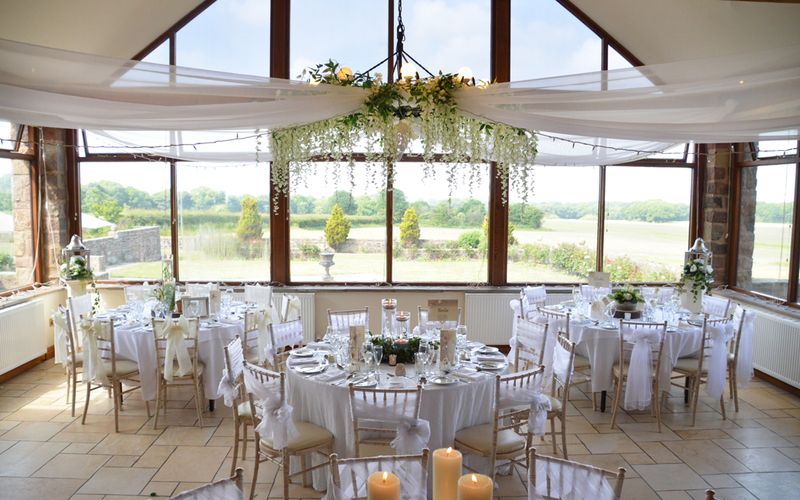 We came across Beeston Manor and visited on a wedding open day and we were very impressed. We decided to book and our hopes and expectation were surpassed ten fold. The standard of service and attention to detail is out of this world. from first booking some eighteen months ago to checking out today, we have been overwhelmed by every member of staff. from the boss man to the waiting and bar staff they have only one standard, excellence. 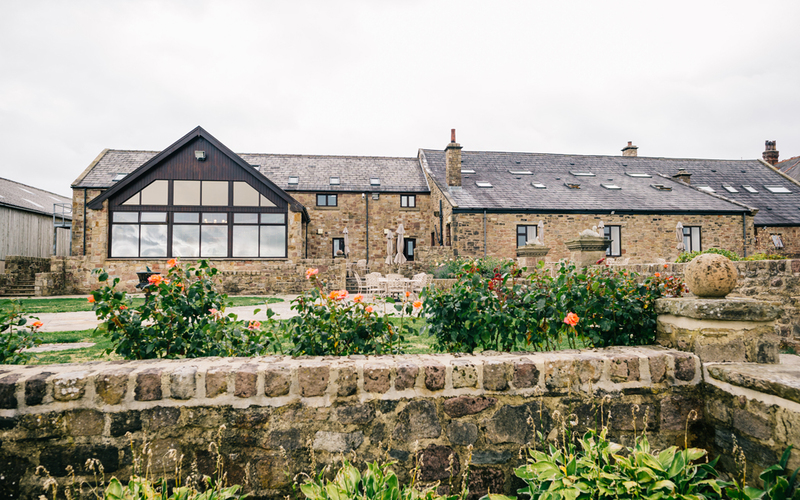 The building itself, a converted farm building has been lovingly converted to an incredibly high standard. The bedrooms are spacious and really well appointed. The grounds are beautiful with spectacular views, a photographers dream. The food was excellent, catering for nearly 100 guests was not a problem, the bars are well stocked with plenty of staff to service the thirsty guests. In particular I must mention Amy and Jenny who were incredible. If there is a better wedding venue in Lancashire, I don't know where it is! 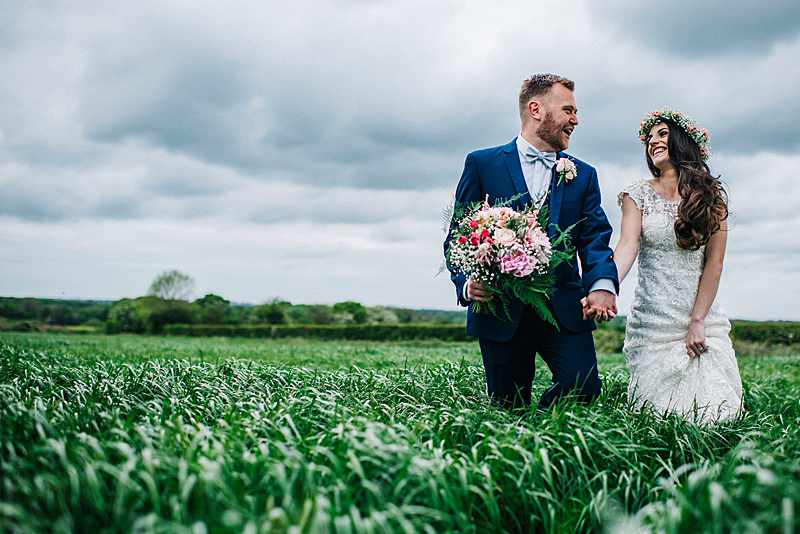 On behalf of my new wife and I, we would just like to say thank you to Beeston Manor and all the staff who worked there during our wedding; especially Amy who made us feel comfortable and relaxed during our big day. Throughout the day and evening everyone was catered for and all of our needs were met without the need to ask. 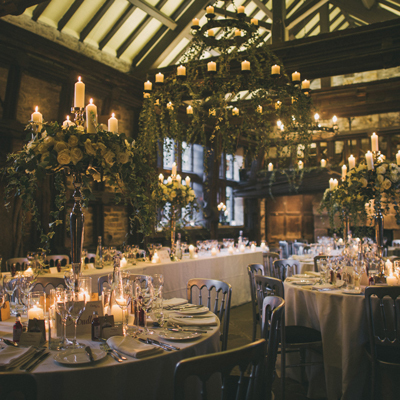 All of our decorations were placed exactly where we wanted them and the venue looked amazing. The food we had was top notch and all of our guests were blown away by the venue. You can tell that Beeston Manor is family run with all the staff being so friendly and caring. 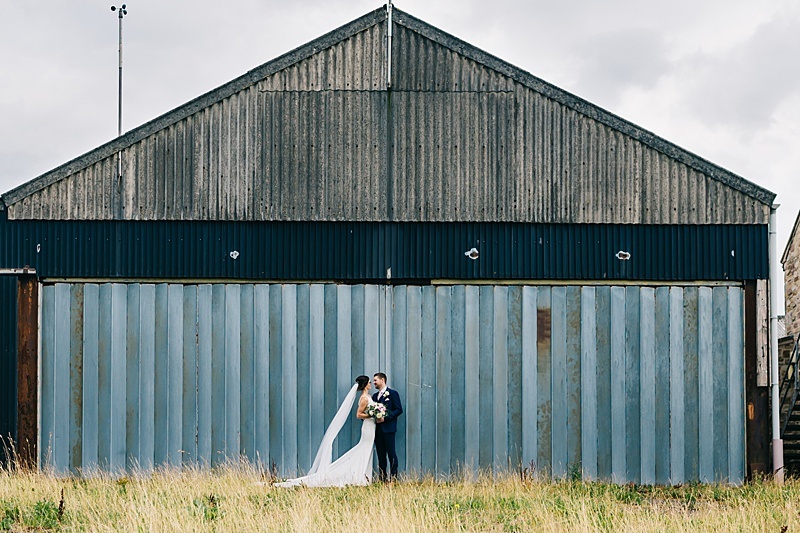 We could not recommend this venue enough, it was perfect!